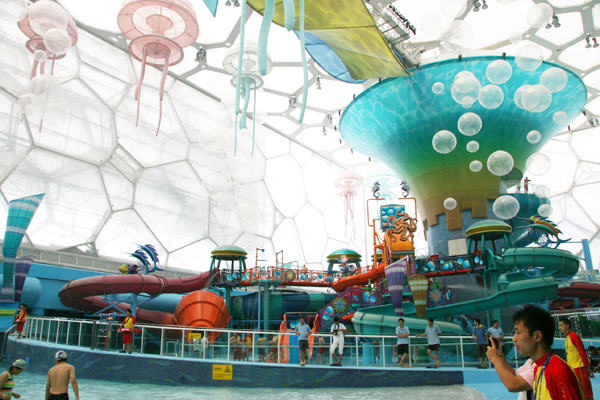 Design friend @ssshaona posted a link to information about the new “Happy Magic Water Park” in Beijing. 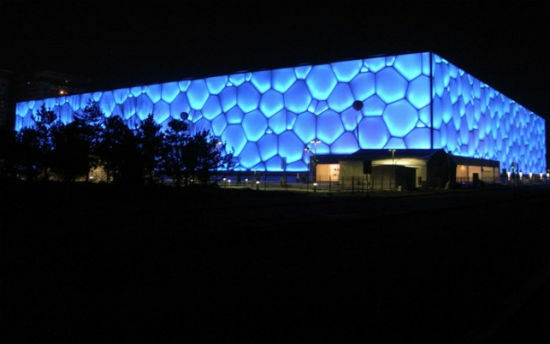 The Water Cube of the Beijing Olympic park has undergone renovations to be transformed into an indoor water park. 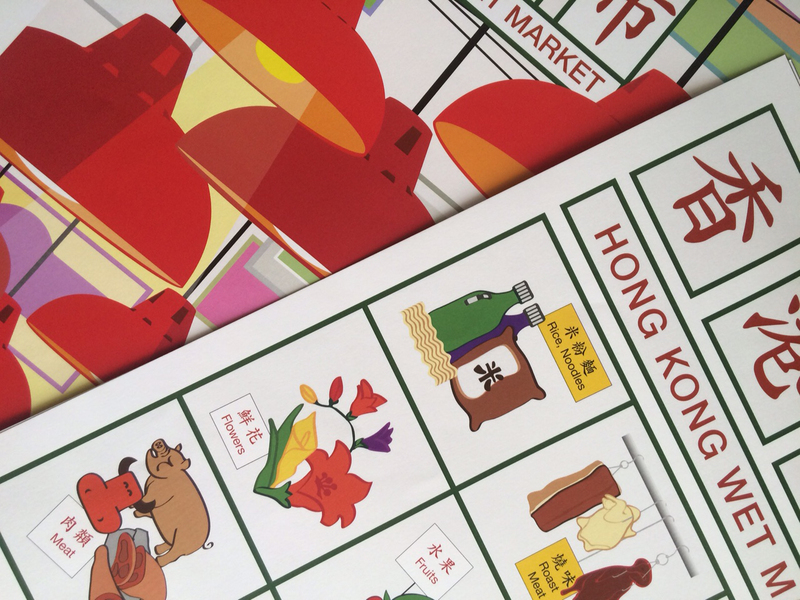 After reading the blurb, more than 1 friend here in Beijing has mentioned of hearing the same! Looks like it opened on August 8, just over a month ago. Can’t wait to see what this water park with slides, lazy river, and wave pool is like. Will it compare to Bostonians’ (or New Englander’s) childhood memory of WaterCountry? Has anyone already been to the Happy Magic Water Park? The renderings look absolutely delightful! And it’s perfect for this end of summer heat! A taxi from central Beijing will set you back around RMB 30, alternatively, take metro line 8 to either the Olympic Park or Olympic Sports Center stops. This is awesome! I would love to visit. I saw it in april of 2009, however it was just the normal old olympic pools! It would be great to see the summer light shows they put on there too! I want to go back to Beijing so badly now!